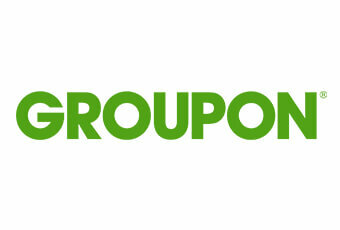 It’s been 7 whole years since Groupon last advertised in the Super Bowl. All eyes are on them to see if the 2018 Groupon Super Bowl commercial will make up for their 2011 debacle. Back in Super Bowl XLV, Groupon tried to create a humorous spot, but it fell flat and succeeded mostly in offending millions of people. Called “Tibet,” it starred actor Timothy Huton. The ad was meant to be a parody of celebs who raise money for pet causes. It then morphed into an awkward pitch for a Thai restaurant and, of course, for Groupon.